Yas Island, the UAE’s leisure and entertainment destination, was one of several global landmarks that celebrated the Saudi National Day. 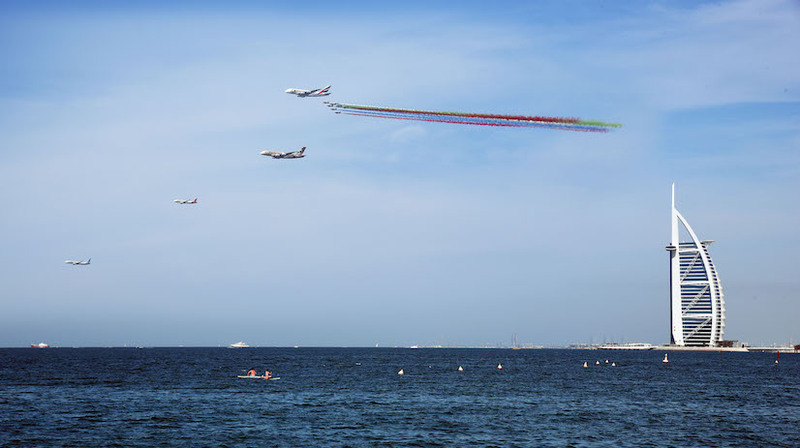 Several attractions were bathed in the colors of the Saudi flag including Ferrari World Abu Dhabi, Yas Waterworld, Warner Bros. World Abu Dhabi, Yas Hotel and Yas Mall. 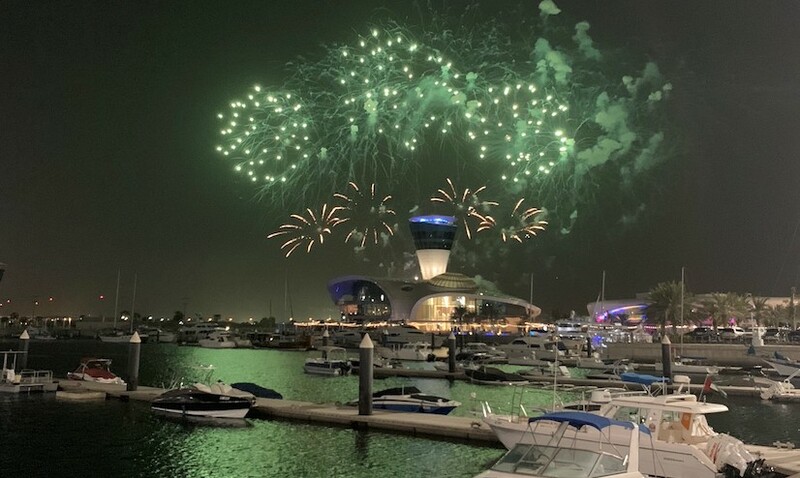 Celebrations culminated in a spectacular display of green fireworks that lit up the skies of Yas Marina. Yas Mall, Abu Dhabi’s largest shopping mall, also joined the celebrations with a line-up of traditional Saudi dance performances.